Here at SLO Cyclist, we love in-depth reviews of cool cycling gear. We try to offer readers a variety of expert opinions to go along with the scope of each review. We’re into road cycling and triathlon mainly, but these days we’re even dabbling in marathon running and cyclocross. If you’ve got a product that you think will fit into our content, reach out! While we do get a high volume of requests, we strive to offer as much coverage as we can–we’re happy to hear from you. 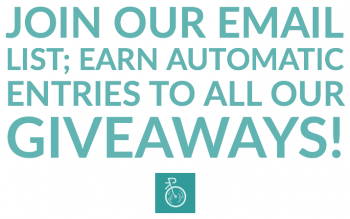 If you’re looking to offer some gear to readers as a giveaway, we can do that too. Get in touch via the form below and tell us a little about your product, why you think it’s a good fit, and we’ll be stoked to check it out.